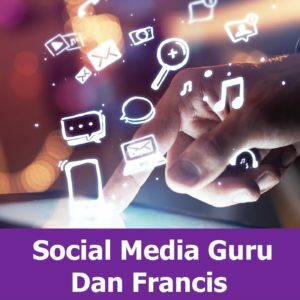 Dan Francis: social media Guru! What a pleasure to hear the amazing success Dan and Hazel have achieved with Nu Skin and social media. Want to know how they did it?! Listen in!